For some time, e-cigarette use among youth has been a big concern – and that concern continues to grow. The beginning of October, Food and Drug Administration Commissioner Scott Gottlieb shared that “the Youth use of e-cigs is rising very sharply”. Gottlieb made this remark as he issued the federal government’s most forceful warning yet. As the concern that e-cigs are hooking a generation of teenagers, Gottlieb promised that “everything is on the table” to get this trend under control. While Gottlieb did not go over the specific details of the preliminary survey information that inspired this regulation, data from The Post’s Laurie McGinley shows a 75 percent spike in e-cigarette use among high school students from just a year ago. Originally, the intention – which is still true today – was for e-cigarettes to help cigarette smokers stop smoking. 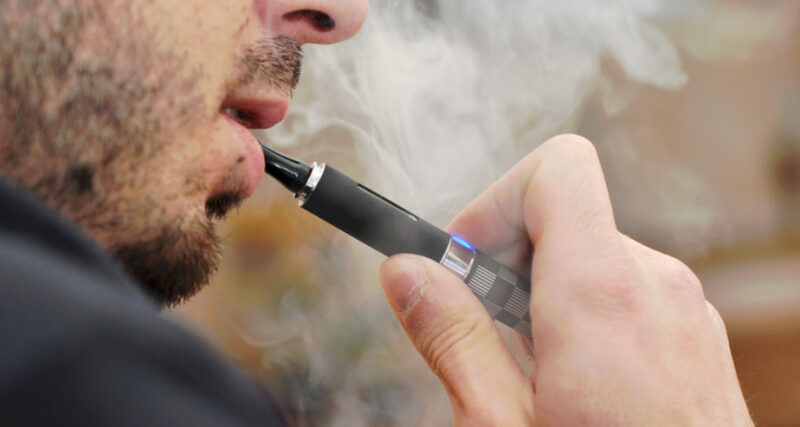 While e-cigs do vaporize nicotine-laced liquid (in some cases, at higher levels than conventional cigarettes, the devices are still believed to be substantially less harmful than combustible cigarettes. The FDA’s hopes all along have been that requiring tobacco companies to drastically cut nicotine in traditional cigarettes will encourage people to transition to e-cigarettes. According to research, traditional cigarettes kill around half a million Americans a year. If the transition is successful, it could easily be considered one of the largest public-health victories in the history of the FDA. However, experts caution that this victory cannot come at the cost of millions of America’s youth. As more and more kids are using e-cigs, experts are reviewing the device’s safety profile and warning that nicotine harms adolescent brains. The biggest concern of all is that “vaping” could serve as a gateway to using other tobacco products. The challenge from here on will be to protect children, while also focusing on helping adult users transition from combustible tobacco to e-cigs. And e-cigarette businesses? E-cig merchants are caught between regulations at the moment. The risks and issues that still need to be ironed out are making it difficult for these companies to operate smoothly. Thankfully, alternative providers have stepped in to offer secure, industry-leading services like an e-cigarette merchant account. Author Bio:Electronic payments expert Blair Thomas is the co-founder of high risk payment processing electronic cigarette merchant account company eMerchantBroker. He’s just as passionate about his business as he is with traveling and spending time with his dog Cooper. Cellulite Cream: Myth or Reality? Do They Help?